New Orleans, Louisiana is home to today’s “Museum of the Day” – a great little museum tucked away in one of the United States of America’s most historic and architecturally interesting cities, the New Orleans African American Museum (NOAAM). Located in Tremé, the oldest surviving black community in the United States, NOAAM is dedicated to protecting, preserving, and promoting through education the history, art, and culture of African Americans in New Orleans and the African diaspora. The Museum is housed in the beautiful Tremé Villa, considered by some to be one of the finest examples of a Creole villa in the city. 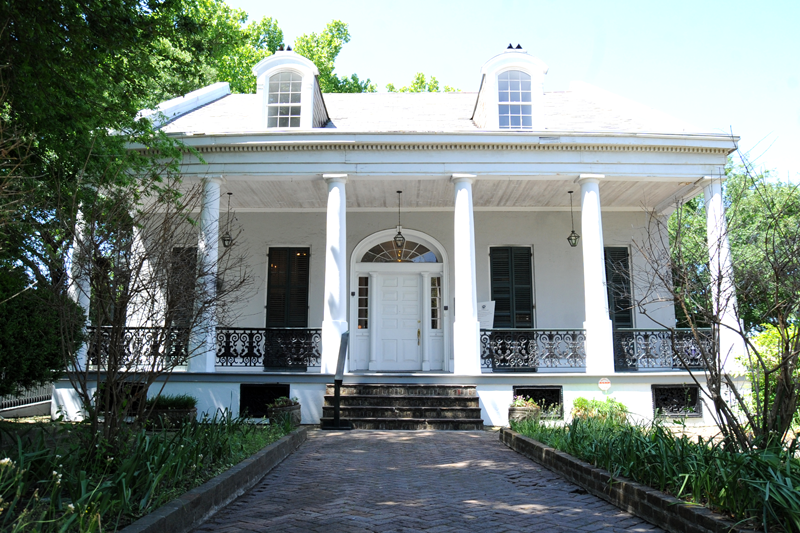 Built in 1828-29, the home retains many of its original decorative details. There are five restored buildings to visit. Visitors enjoy both established and emerging artists’ work in sculpture, painting and other artistic expressions. Located on the site of a former plantation, the beautifully landscaped grounds cover one city block. There are three main courtyards on the front, rear, and side which also features a lovely gazebo in the center of the yard. I look forward to visiting on my next trip to New Orleans!